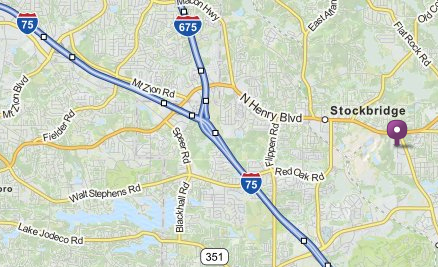 From the Atlanta airport take I-75 south to exit 224, Hudson Bridge Road. Turn left onto Hudson Bridge which becomes Eagles Landing Parkway. Go 2.4 miles and take left onto GA-42/US-23. Go 1.2 miles and turn left onto Bellamy Court. Take right at the stop sign and LOGIC is the 4th building on the left. LOGIC Technologies, Inc. provides technical support on a 27/7/365 basis with each system sold. The engineers that develop the systems provide the support. The customer's authorized personnel can also use the remote system support tools provided from a remote location. A nominal annual software upgrade fee is required to retain this service beyond the first year of operation.